The Italian Bar Council (Consiglio Nazionale Forense) has slammed Turkish government over arrested and persecuted lawyers in a letter sent by the Italian Bar Council’s President Andrea Mascherin to Turkey’s Justice Minister Bekir Bozdağ. In his letter, Mascherin has expressed his strongest condemnation for the closure of associations of lawyers an the arrest of many lawyers in Turkey and asks to Justice Minister Bozdağ to act in full compliance with the principles of fair process recognized by international agreements and also base on evidence lawfully acquired in full compliance with procedural rules. The Italian Bar Council represents about 250.000 lawyers registered to 139 Bars and Law Societies of Italian cities. On the behalf of the Bar Council, President Mascherin has also asked that lawyers be guaranteed the freedom of association in Turkey and to be assured the free exercise of the profession. 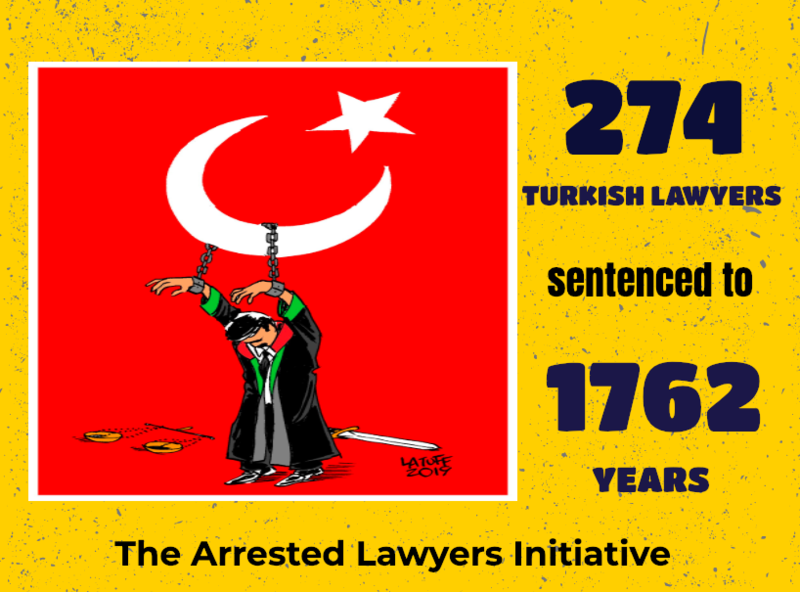 The Italian Bar Association strongly condemned persecution on Turkish lawyers. ‹ Bar Associations & Law Societies of United Kingdom wrote a joint letter regarding arrested Turkish Lawyer and mass dismissal of judges and prosecutors.